Why don&apos;t we have uniforms? 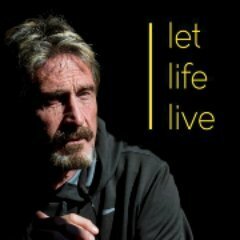 Maybe we should all move to Pastebin like IOTA. I can&apos;t take much more of this. Anyone been to Inner Mongolia? Trying to find out, which cities to avoid. How I supposed to know what to like if I can&apos;t see what other people like? What kind of cult is this!!! I see there&apos;s a redraft function. 8,000 followers by tomorrow or I give my account to David Shares. Just joined the Tron smart toilet integration instance. Where are all the BCashers? No fun here. Just trying out Twitter. It&apos;s like Mastodon but feels weird. 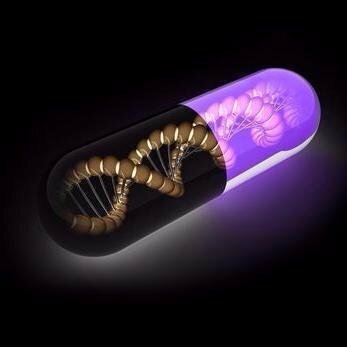 1 BTC for any details to unmasking Dan Dark Pill. DM me for details.